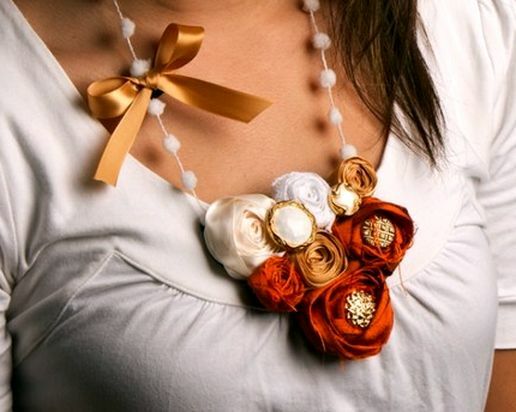 September 2010 ~ DIY Tutorial Ideas! Ideas for needlewomen. A few simple and useful things. 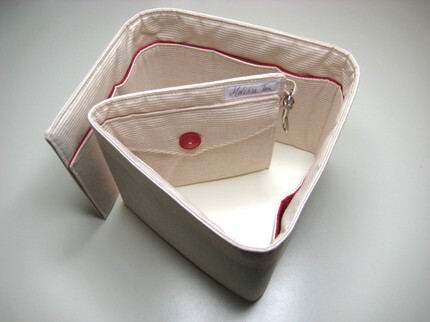 Some options are suitable even for small, and very fashionable now, clutches. Pleasant viewing and inspiration! How to decorate your kitchen? Of course, curtains! 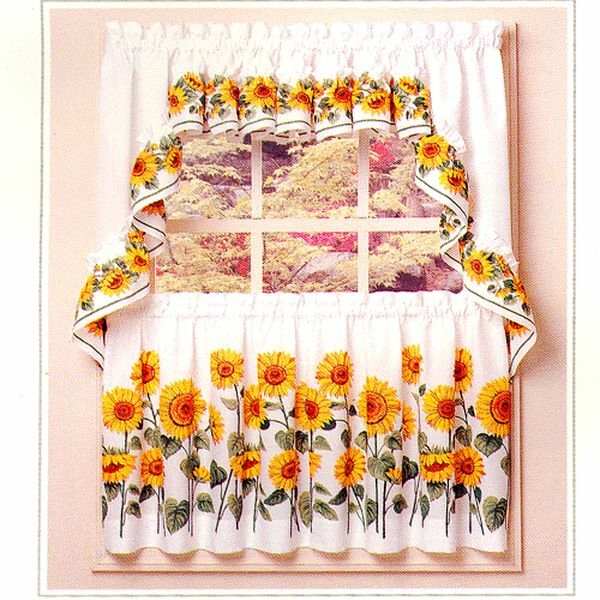 Change the curtains on the windows, and your kitchen interior will change! 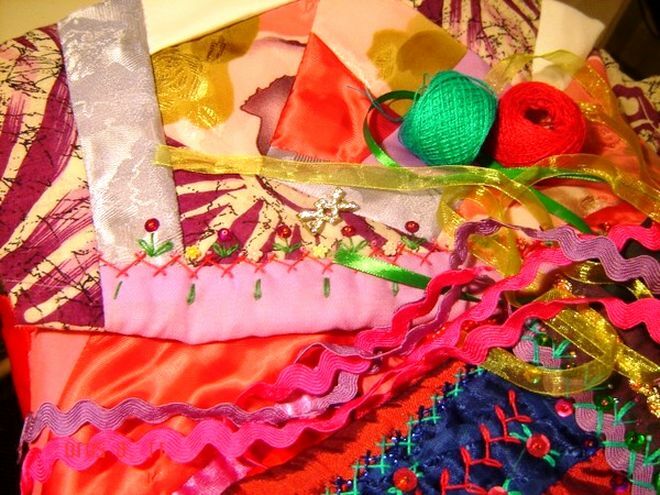 Crazy-patchwork - beautiful needlework! The most important thing is that it allows the use of all sorts of cloth scraps, literally ... junk. Adding beads, embroidery - and before us ... A masterpiece of needlework! 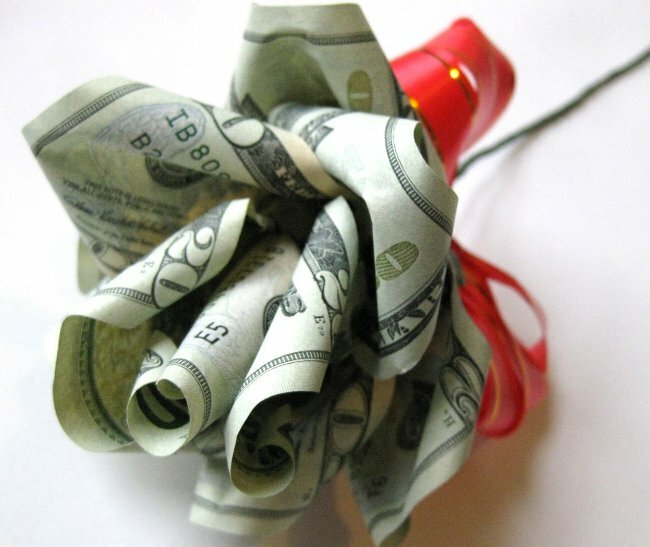 Money bouquet DIY step-by-step tutorial.